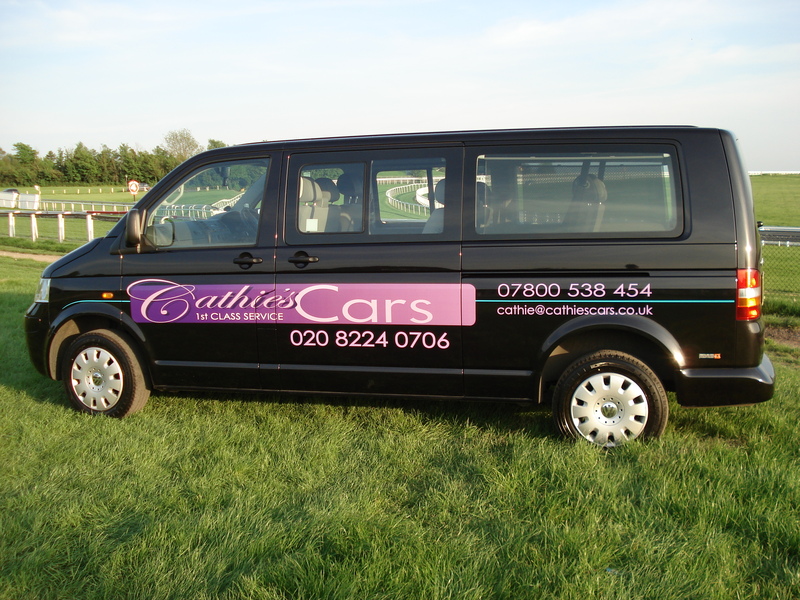 Cathies Cars - Our Vehicle Details. 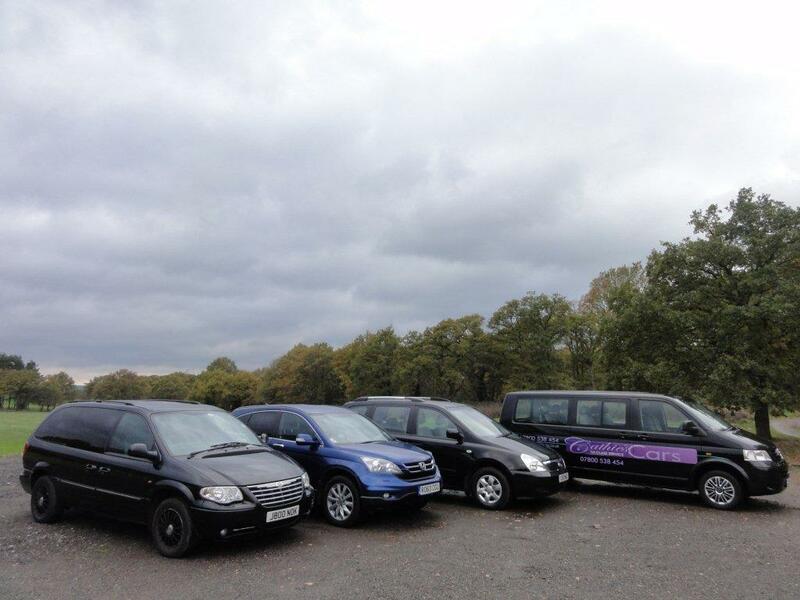 Our vehicles on the fleet now are a 6 seater Kia Sedona in black and a Sapphire Blue CRV, They join the VW Transporter Long wheel base carries 8 passengers and the driver (naturally) Perfect for families or friends airport runs, so comfortable and spacious, can take 8 + cases plus golf clubs and pushchairs, ideal for parties (Christmas) weddings, nights out in Kingston, Sutton & Wimbledon and trips to London's theatre land and the nightlife there. 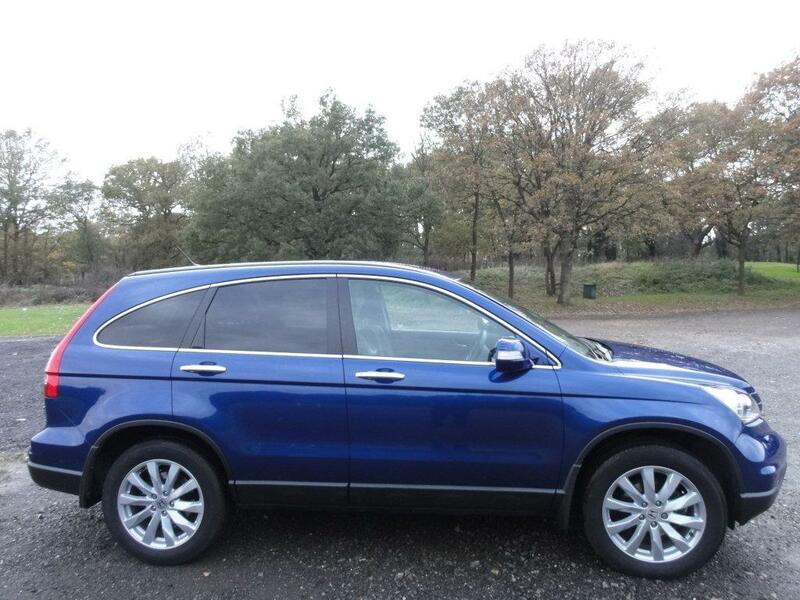 So comfortable you could fall asleep on the way home. 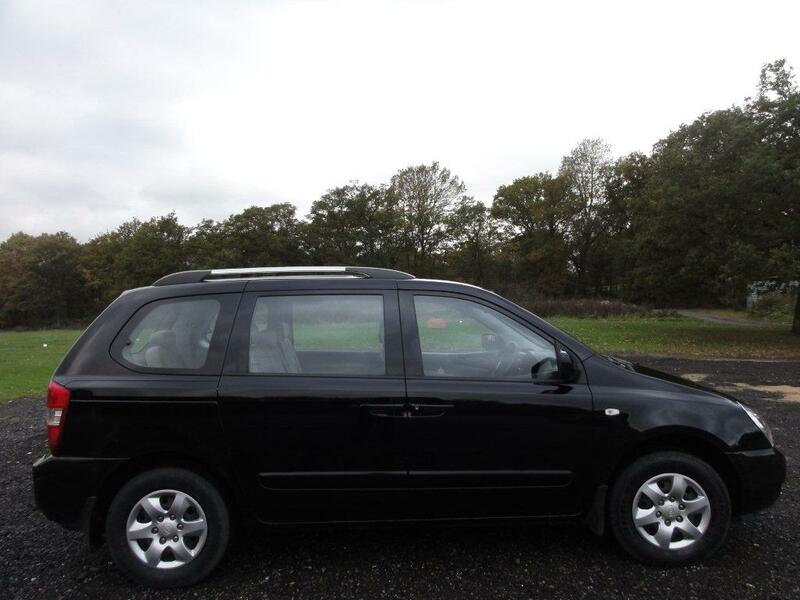 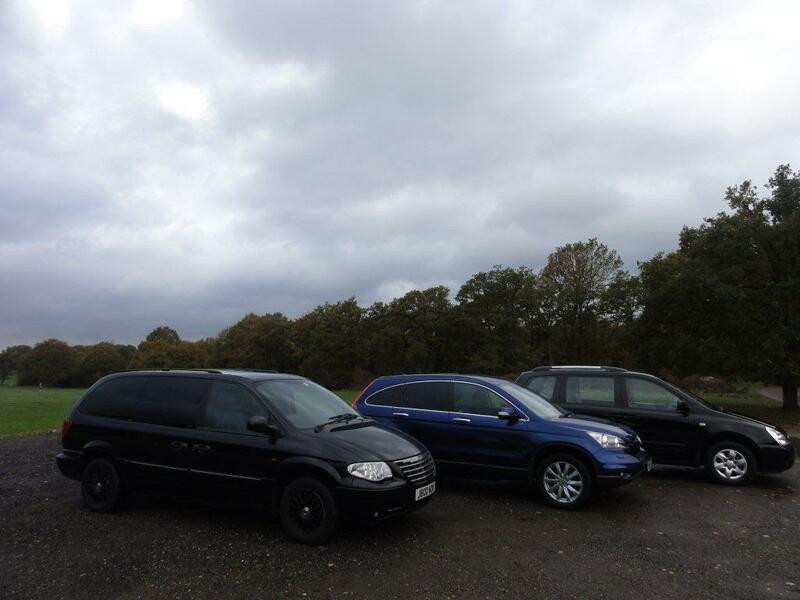 Also have a 6 seater Chrysler voyager which can take 5 plus luggage to airport and if not loads of luggage can take 6 plus bags, again another vehicle brilliant for weddings, parties, and nights out locally or London. 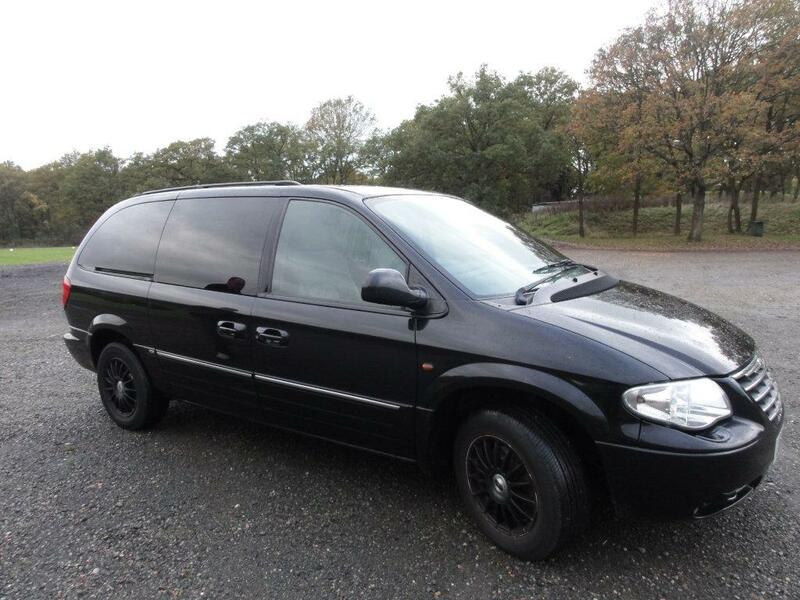 We do have other vehicles, such as a Peugeot 607 exec for 3/4 people to anywhere you wish to go. 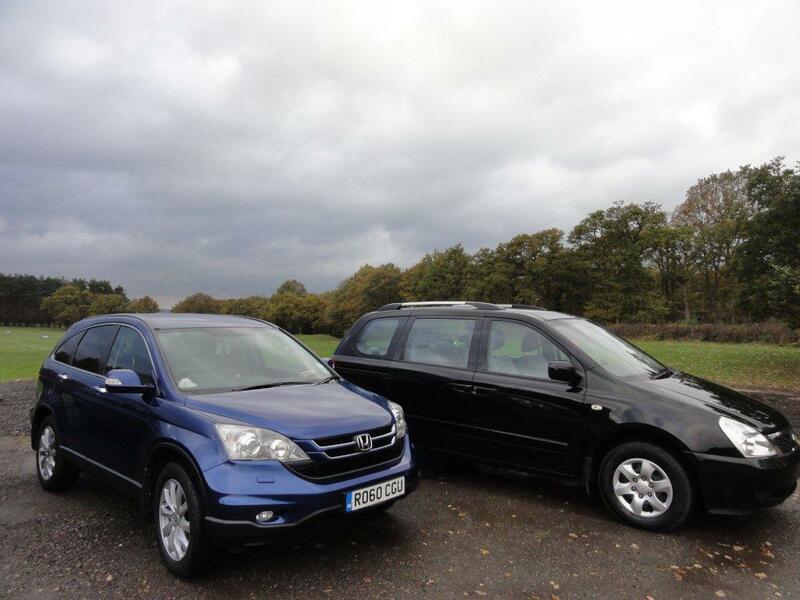 Female drivers are available and can be supplied by request.